Yesterday a reddit user brought up a few questions that I feel I need to address personally. Looking at the board games project from the distance of a person that doesn’t invest in ICOs – for example when you only want just the board game(s) and you don’t care about much else, it wouldn’t seem like the wise investment we are claiming it to be. And I understand that – keeping 30 tokens at the now steep price of 0.02 ETH each means you will be currently investing about $188 (at the time of writing this article) in a single game. And he was right, the Ethereum price is higher now than when we started developing the project. So we will change the requirements for each Tier (tiers are not obligatory! ), simple as that! Well, it is not so simple. We will still lower the required amounts, but we have to explain them. 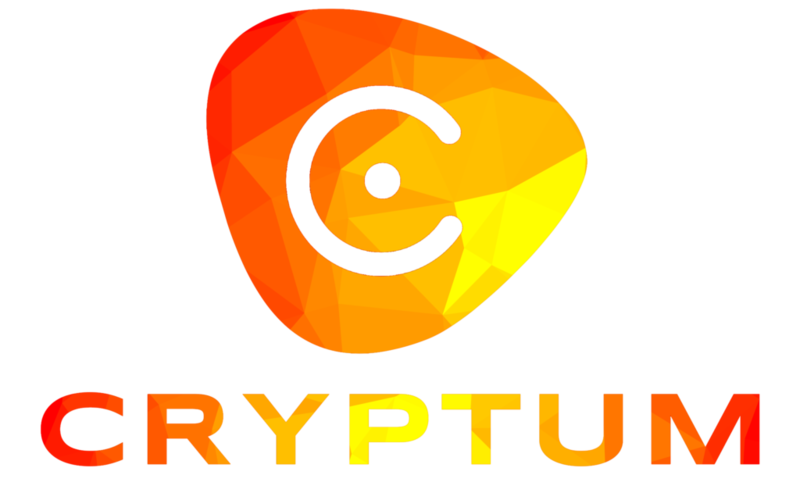 Cryptum tokens are a commodity themselves and will be traded on exchanges. They have cost, and their cost, even after you use them to claim a game and sell them, will be probably higher than you paid now. Essentially at the lowest tier you will be paying 0.5 ETH for some tokens you will be able to sell for more (and it’s more ETH, so you should also consider ETH gets more expensive in $), and on top of that you will get a free game. No shipping costs, the only fees you will pay are 0.001 CRTM for verification and some 0.00000… something ETH for the transfer prices. And there is more! These tokens come with some perks: you would be able to claim shared mining profits for 2 years. May not seem much as of now, but some ETH will go your way, and there is a chance the amount is not that small part of what you paid, because not everyone would claim their shares and we will redistribute whatever is left. There are numerous people that want the tokens just for their positive price change that would not look in the claiming process at all, there will be those just trading them on the exchanges, and so on. And then there is the Cryptumcoin, which you would receive for free. Hold them, sell them, you can do whatever you want, and the coin is not going to be one of those 0.000000001 BTC worth traded only at YoBit. No matter what you do with them, they will also worth something. 25 tokens are the initial price. You will get your base Blockchain game with free shipping, some coins, some small profits, sell the tokens and coins for profit and be done with it. If you just want the board game – wait for the Kickstarter and get it there. 35 tokens are a good start. You will get the base Blockchain game and 4 expansions with free shipping, some coins, some small profits, sell the tokens for profit and be done with it. Again, if you want just the games, it might be wiser to get them at Kickstarter. But it’s pretty close amount if you consider the shipping costs and the prices of the base game and the expansions. 65 tokens will give you access to the Blockchain board game and its 4 expansions, Primewarp: Genesis + expansion, and two more untitled games – all with free shipping, as well as whatever comes from the shared profits and the Cryptumcoin. Consider for a moment you would want these from Kickstarter campaigns – they will cost you their base cost plus shipping, so the amount would be higher not even counting any token perks and the token price. Investing more – you will receive all the perks of the above Tier. We will announce a nice bonus system for larger investments in Cryptum before the sale start. That pretty much sums it up. Any questions – please ask us at info@cryptum.co.